I must admit that I liked Cracco’s pizza a lot. But, mind you, I would like to clarify something. I liked it not for its taste and aspect because I’ve never had the pleasure to try it. But I felt a real satisfaction, a real pleasure when I noticed that all the insiders, the associations, the Neapolitans, common people around the world who know this dish unanimously rose up against that photo which roused many controversies. As if everyone, even my porter Nunziatina, said in unison ”we have just won the Champions League and the Italian scudetto with UNESCO’s recognition, and you from Milan wanted to question all this!”. 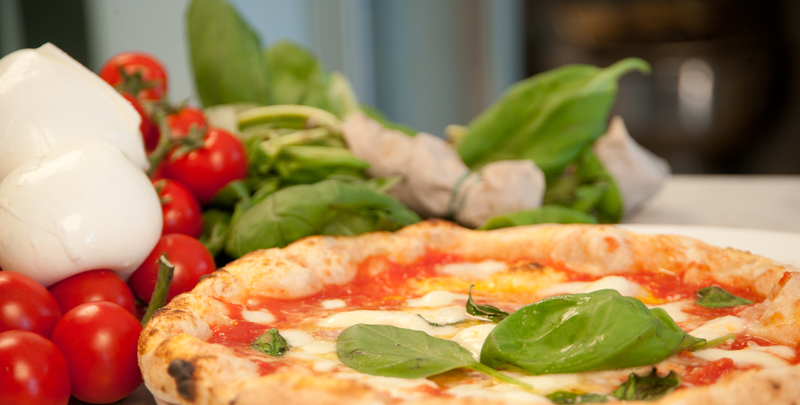 3) is there still a margin of protection of the name Pizza Napoletana at Community level? In short, the production of Neapolitan pizza in the world scene is only about 5% and there is still a lot of work to do as real promoters who spread the word “fatt ‘na pizza napoletana” (let’s eat a Neapolitan pizza).